Call it the eighth wonder of the adoption world, the Adoption Tax Credit has helped thousands of adoptive families recoup the costs of their adoption. Unfortunately many families don’t take full advantage of this credit due to a lack of understanding or direction from their own tax professional or worse don’t even bother to take the credit once their adoption is complete. The Adoption Tax Credit is just as it says: a ‘credit’ means that you receive back only what you have paid in tax liability. The credit was refundable for a short period in 2010 and 2011 and then returned back to its credit status in 2012. The credit is claimed one time for each child. There are many organizations, advocates and politicians who support the tax credit and who continue to rally for it to one day be refundable…then it really will be the eighth wonder of the world! Once you find an accountant or tax advisor who knows about the tax credit then take it one step further and ask them to review your tax liability and provide some insight as to how it can benefit you. Too often families wait until the end to do this part and it’s much better knowing going in what kind of refund to expect or even if it’s better to lower your dependents for a period of time until the adoption is complete. Keep all of your receipts! Invest in a folder or binder and mark it ADOPTION TAXES and keep every receipt that you get for your adoption. 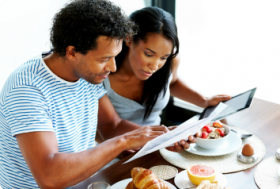 Don’t try to make the decision if it’s deductible or not, you can do that when you sit down to apply for the credit. 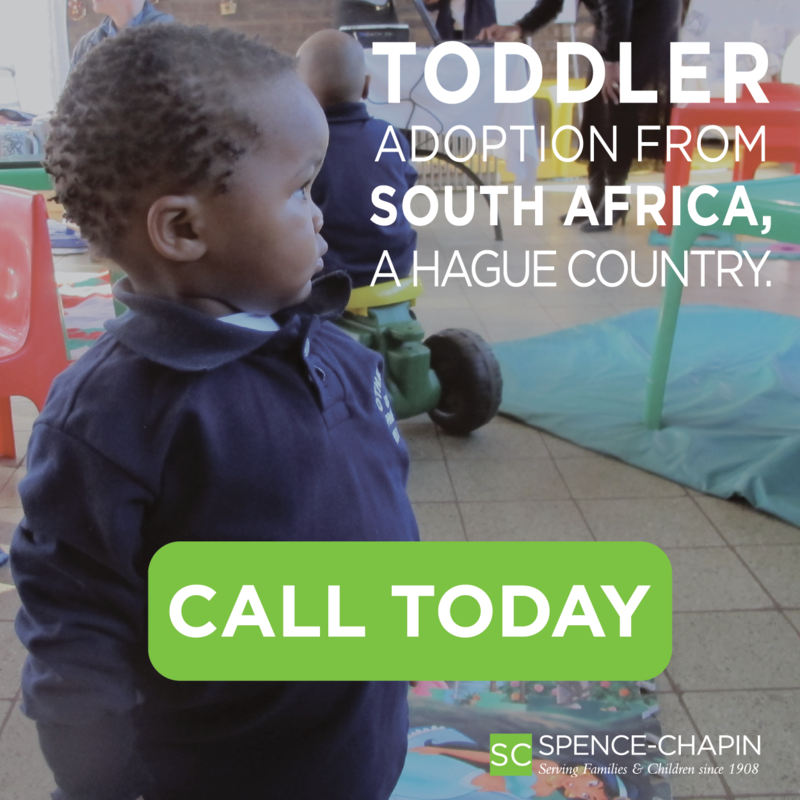 If you are doing an international adoption, the moment you return home, make copies of your receipts, many times the ink in foreign countries will fade over time. You file your adoption tax credit once the adoption is complete. For example, if you start your adoption in 2015 and it is not complete until 2016 then you’ll file your adoption tax credit on the next year’s taxes. Learn the modified adjusted gross income (MAGI) phase out ranges for the credit. If your modified adjusted gross income is $241,920 or more, your credit is zero. For those making between $201,920 and $241,920, your credit is reduced. These amounts change every year. This information is available on the IRS.gov web site – simply search Adoption Tax Credit. Don’t forget your STATE adoption tax credit! Although it is true many states have phased out on the adoption tax credit, it’s worth it to find out if you live in a state that still has one. Ask your tax advisor or check your State Department of Revenue website. Be sure to check with your tax advisor or accountant about how long you can take the tax credit. 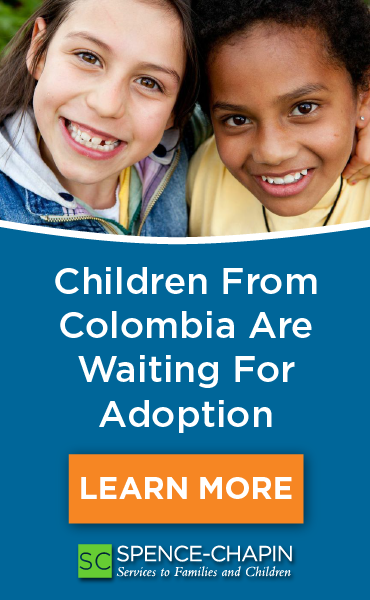 According to the North American Council on Adoptable Children website, the credit can be taken for six years, the first year your adoption is complete and then for five years after. Bottom line, this is an important factor when considering adoption. While there is no silver-bullet, no one ‘thing’ is going to pay for all of your adoption, there are many ways to develop a plan for how you’ll come up with all the money you’ll need to bring your family together forever. In the meantime, some excellent resources are listed below for how you can learn more about this credit. Oh, and by the way, advocate, advocate, advocate…even though the tax credit is permanent, it still needs to be refundable. Pick up the phone and call your representative to let them know how important changing the credit to a refund is to the future of so many families. About the Author: Kelly Ellison is an adoptive parent who developed the Adoption Finance Coaching System to help adoptive families discover how they can cover the cost of their adoption. She now works with 30 different adoption agencies and professionals, including Children’s Home Society of Minnesota and Lutheran Social Service of Minnesota. This service is available to clients of Children’s Home & LSS for free. If you work with another agency, ask your agency about whether they partner with Your Adoption Finance Coach. On February 27 at 6 p.m. CT, join us for a webinar with Becky Wilmoth from Bills Tax Service to learn all about the adoption tax credit. In this webinar Becky will cover who qualifies for the adoption tax credit, what it is, how to claim qualified adoption expenses, what types of refunds you can expect, and IRS documentation that you will need. This webinar will be useful for families who have completed their adoption or are just getting started!